A teenager named, Adam, gains a new sense of purpose and income after starting life as a drug dealer. The life of Adam (Ralph Sepe Jr.) is filled with hardship and the only joy he gets from it is smoking marijuana supplied by his close friend Marty (Ardit Bufaj). When Adam comes to the realization that he has put his desperate attempt at happiness before his family, he decides to start a new life as a drug dealer. A teenager named, Adam, gains a new sense of purpose and income after starting life as a drug dealer. I'm not much of a movie reviewer, but I felt this one was worth it. I have no idea how he managed to achieve so much on such a small budget, and still get an amazing story through. This film is living proof that you don't need hundreds of millions of dollars (like in the Last Jedi or Infinity Wars) to tell a story that is not only entertaining, but also makes you stop and think after it's over. 10/10 would recommend. 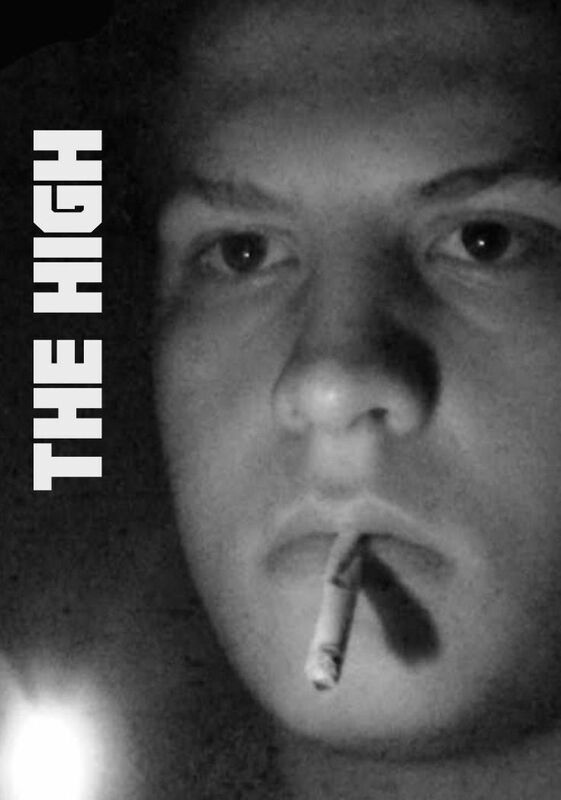 "The High" is an American movie in the English language from 2014. It runs for 37 minutes and was written and directed by Ralph Sepe. It becomes pretty obvious on several occasions how Sepe, who also plays the main character, was ambitious and wanted this to become a good product overall, but sadly he came very short. This refers to the shoddy direction, try-hard script and overly-ambitious acting. It is a disappointment in basically every area and if there is anything slightly positive about it, then maybe that the direction is not all the time really bad like most of the rest. The black-and-white vision does nothing either and it did not fit the film in my opinion. It's a mix of crime and drama, maybe even with a thriller aspect occasionally, but honestly it delivers in none of these fields. I truly hope Sepe improved in the last three years, but I have hope for him as he was still pretty young in here it seems. He will step things up hugely though if he wants a long career in the industry because this one here was a complete and utter disappointment. Stay far far away.